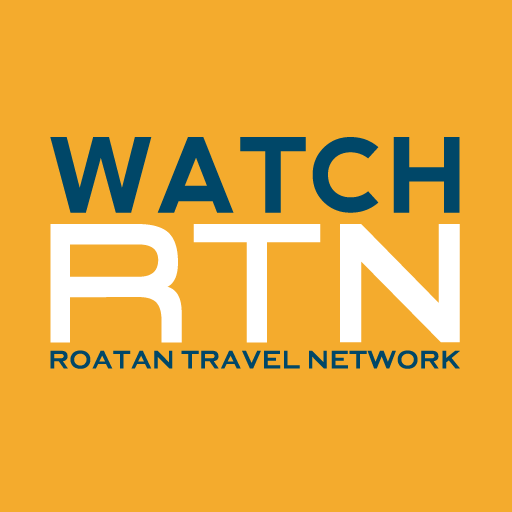 Ronny’s Barefeet Tours will pick you up at either cruise ship port on Roatan, Mahogany Bay or The Port of Roatan, and then on to the idealistic Caribbean village of West End. West End is the tourist hub of Roatan and here you will find many restaurants, bars, gift shops and diving schools. 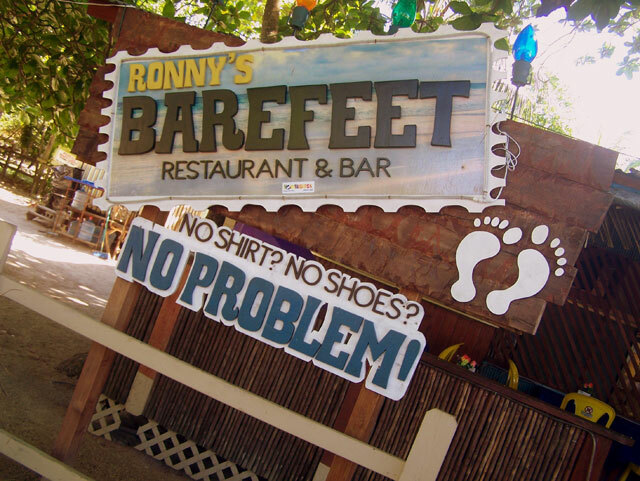 After your stroll through town, enjoy a relaxing afternoon at Half Moon Bay Beach and then to Ronny’s Barefeet Bar for a delicious snack before you head back to the boat.